It’s been a busy fortnight in England! When I come back I always fit in as many harp related things as I can. 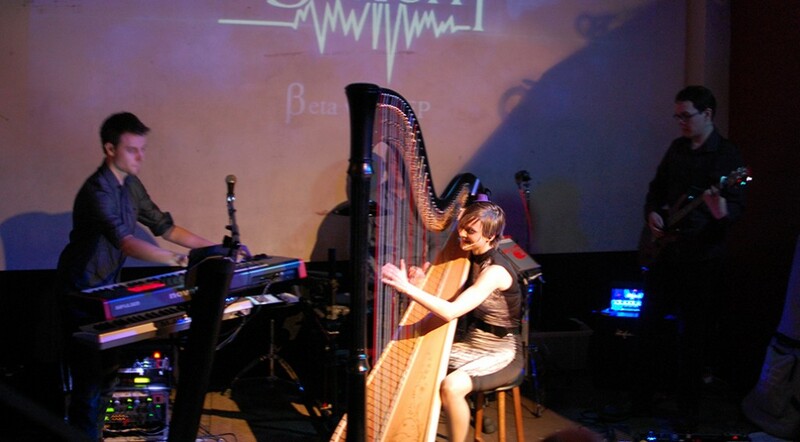 Over the past couple of weeks I’ve performed solo harp at the London Canal Museum, headlined a gig at The Good Ship with my band Limbic System, had a lesson with my harp teacher Helen, and a catch up with Brighton based harpist Andrew. Not to mention band practise on top of my normal practise! It’s nice to come back and do as many things as possible before returning to France to carry on working on my new repertoire.